Do not want to give Gyan on how Smoking affects your Body but I WILL definitely give you gyaan on how Smoking affects your Wealth!! 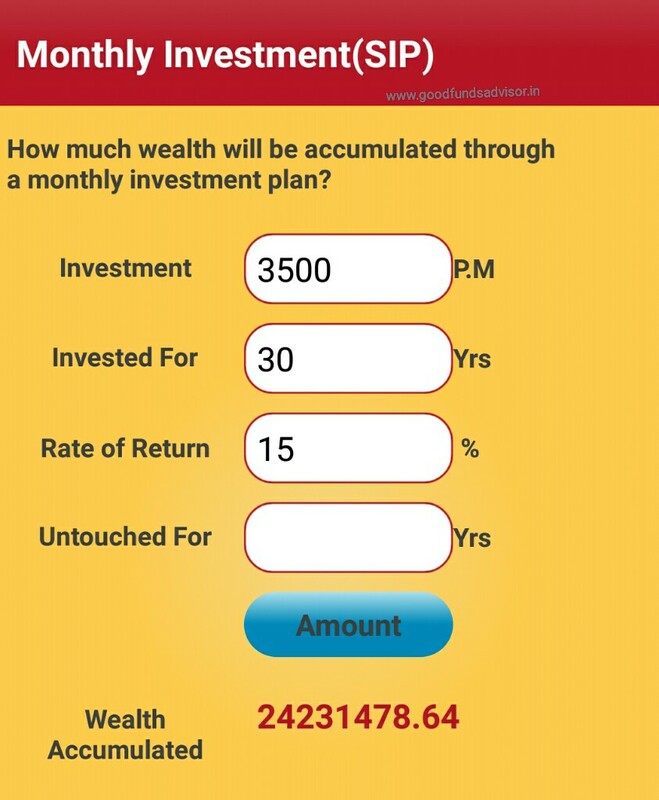 Spending ₹3500 per month on cigarettes? 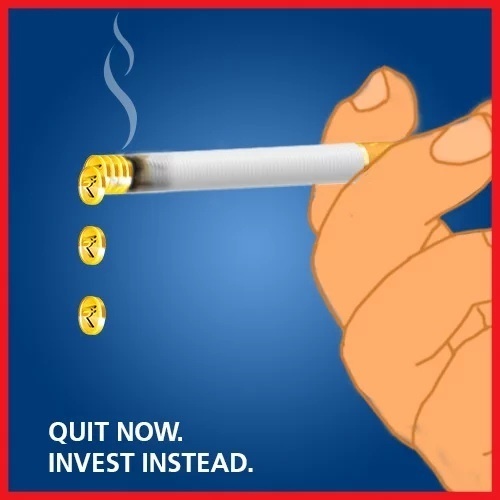 Quit Smoking and Start Investing! 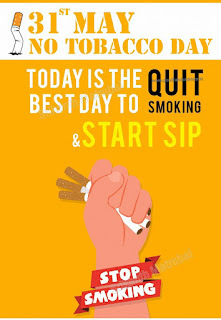 The easiest thing to do is to say SMOKING IS INJURIOUS TO HEALTH. but to ensure that the individual dosent smoke is the most challenging task. Like wise We all know by staying invested and investing regularly you create wealth but how many people have ran the race so far. It's difficult if you try to do it on your own.especially when a huge corpus is built .Market is like an ECG graph which will make even the most wisest investor look like a foolish one. Even doctors consult their colleagues when they are sick. 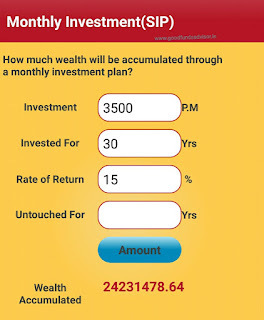 CONSULT YOUR FINANCIAL ADVISOR & START YOUR JOURNEY TO RETIRING SUPER RICH!! But SIPing will not only help you live peacefully but also help you live with pride with RICHNESS.